We’ll continue with the SMAS 2018 Winter Lecture Series next Friday, March 30th starting at 7:00 p.m. in the Bridger Library located in the high school. Enter off of 11th Ave – across from Wendy’s. 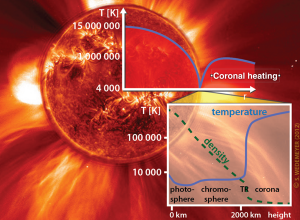 Among the torrent of news stories about last summer’s solar eclipse was an occasional mention of the Sun’s mysteriously hot corona — a mystery dubbed “the coronal heating problem”. I will describe how that eclipse, and those before it, have confronted us with this enduring mystery. 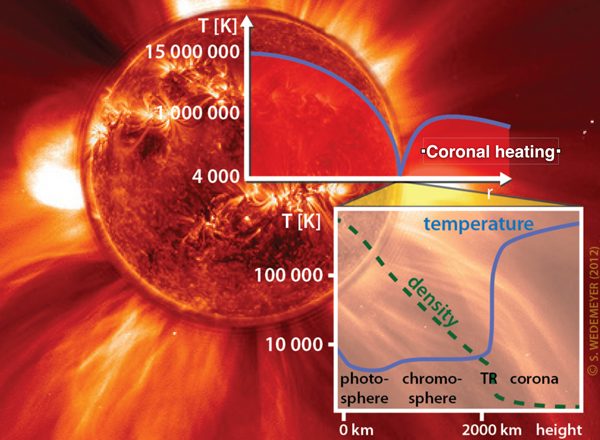 I will explain the problem of coronal heating and what researchers at MSU, and elsewhere, have done to shed light on the still-unknown heating mechanism. 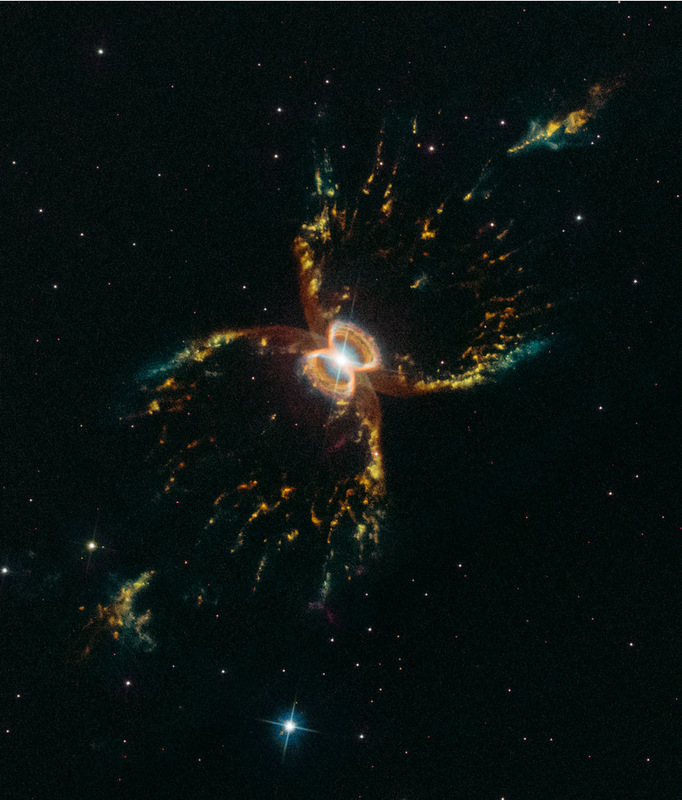 In the end I will describe what we now know about the solution, and what remains to be learned.